As a national notary service, our document signing company is able to provide notaries to parties seeking document signing services across the US.. No matter where you are in the country, we have a signing agent that handle your mobile notary service. NPN provides thousands of notaries throughout the US, and there’s no doubt that the call for Florida notary services is considerable. One thing that many people fail to consider: when the economy is good, the growth of notary requests grows as well. That’s because there’s much more buying and selling occurring during good economic times, with companies growing and houses being built. More deals mean more paperwork and a greater need for notaries. There are few states that know this better than Florida. Let’s take a look at what’s been happening in that state, and why Florida notary services are in such high demand. Between the years of 2012 and 2017, the state of Florida added more than 97,00 notaries. That number is pretty incredible, but you’ll soon see why they needed so many notary signing agents to satisfy demand. Florida added more notary jobs than any other state, but other states such as Texas, North Carolina, and Georgia all had big increases in the number of mobile notaries. So, why has Florida seen so many new jobs? Florida was one of the states hit hardest by the 2008 housing crisis and the ensuing great recession. Prices plummeted for houses, and foreclosures skyrocketed. When a state’s economy is wrapped up so much in construction and then a housing crisis occurs, it’s easy to see why their economy was hit so hard. On top of that, the country-wide recession also hit Florida’s chief source of revenue: tourism. This not only had a direct effect of reducing cash inflow to the state but also reduced the need for new hotels. Fortunately, Florida rebounded very well after the recession, thanks to job growth and a low unemployment rate. Construction has rebounded, and money is once again flowing into the state thanks to tourism dollars returning. This means that even more notaries are necessary as people purchase homes, and more hotels and resorts are built. A strong economy brings people into a state. The more businesses there are, the more people move in to be part of those businesses. As people buy houses and settle down, loan signing agents are needed to provide their services. But the biggest factor that brings people to Florida involves the aging Baby Boomers. Florida is famous for being very tax-friendly to retirees, and the elderly also enjoy the warm climate. Now that Baby Boomers are retiring (and will be for many years to come), they’re purchasing homes in Florida. Each of these home purchases will require a mobile notary to come complete the purchase documents. Notaries will also be needed on the other side of the equations for the Boomers that will be selling their former homes. 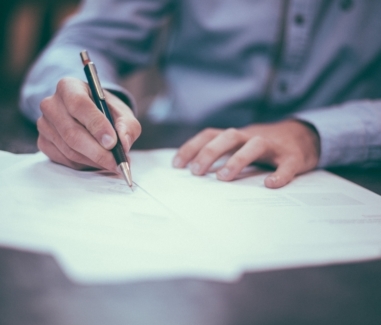 Notarization might also be required for certain end-of-life decisions and wills that are created, as well as legal needs that arise after death. Do You Need Florida Notary Services? Considering the way that Florida has recovered from the recession, we wouldn’t be surprised to learn that you’ve stopped by our website in search of mobile notary services in Florida. 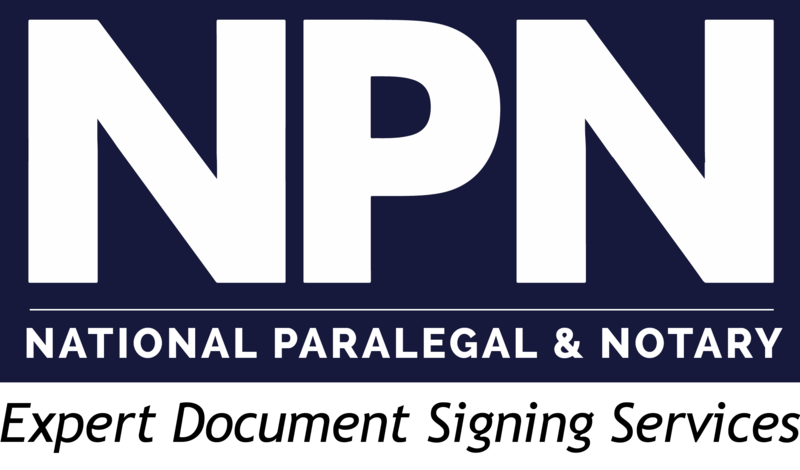 But no matter where you need signing agents in the United States, NPN can assist as a recognized leader in national document signing services. Contact us here to learn more about our services and how we can assist with all your document signing needs.